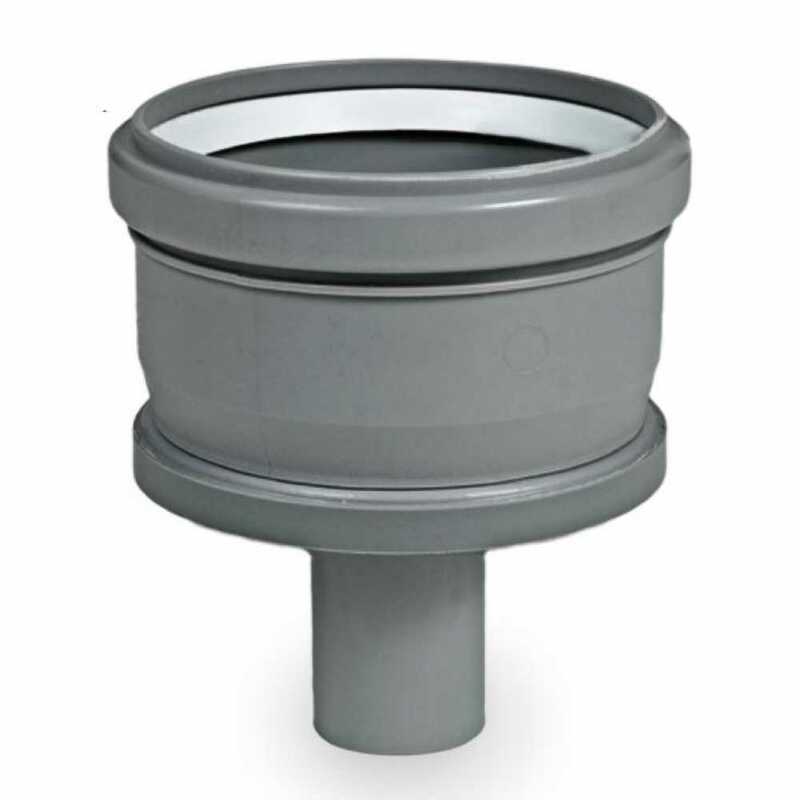 The ISTCD03 from Centrotherm is a Tee Cap w/ Drain for use with 3” Innoflue SW vent pipes. This tee caps allows for vertical condensate drainage in a Innoflue SW (Single Wall) vent pipe system. Drain OD is 1.26". Requires IANS03 connector ring (not included). Install using IACE50 Centrocerin.